Since rummy has become online, it has created more temptation and likeliness to play the game. Now most of the people who adore rummy play it online because of the rewards they get it from there. Unlike in the physical rummy that has some restrictions while playing, online rummy negated all these making it one of the best online games ever. Before playing any cash included online games, it is suggested to do a risk versus return analysis. 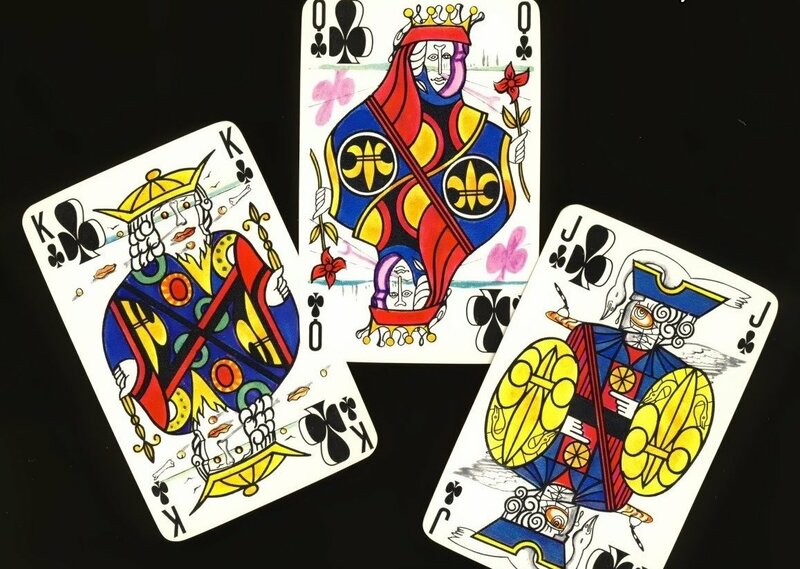 In rummy online also it is no different. To ease your analysis, we have mentioned few points below that say about the risks and returns in online rummy. Playing rummy online is surely relaxing. It busts your stress and as your brain is working on the numbers and colors of the cards, it re-ignites your skills like a good grasp of the details, planning and coming up with strategies, multitasking etc. This is one of the reasons why rummy online is so popular worldwide. Since it is legal to play rummy for cash, there are chances that you may be able to earn money and other rewards if you play the game. This is definitely one of the rewards of playing online rummy card games. To summarize, like everything in life, online rummy games also have some risks and rewards. But when it comes to a deeper analysis, you can conclude that there are more rewards to playing than the risks. By keeping some limits on playing rummy we can overcome these risks too.